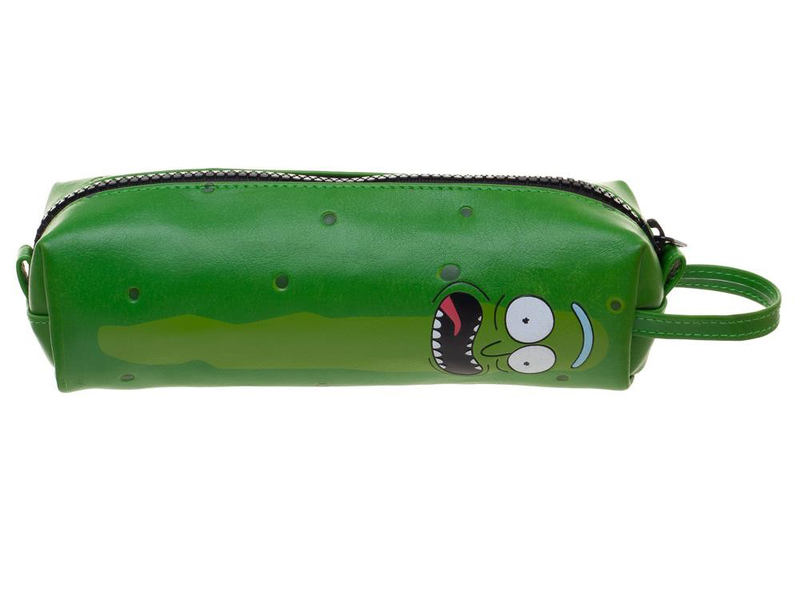 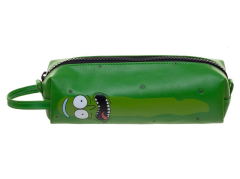 From the adult animated science-fiction sitcom Rick and Morty, this Pickle Rick pencil case is made of PU, plastic and features a convenient carry handle. 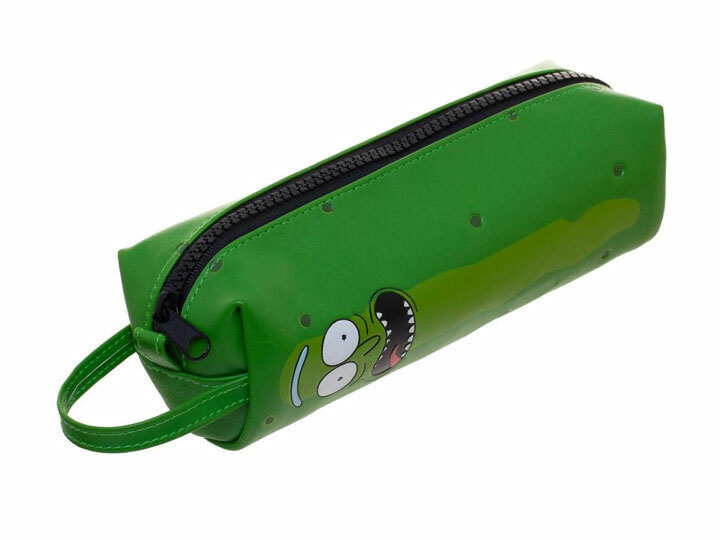 This case is perfect for carrying pencils, pens, as well as other supplies and measures 8.07 inches x 2.75 inches x 2.5 inches (20.5cm x 7cm x 6.5cm) not Including handle. Can Be Used For Pencils, Pens, Erasers, Etc.